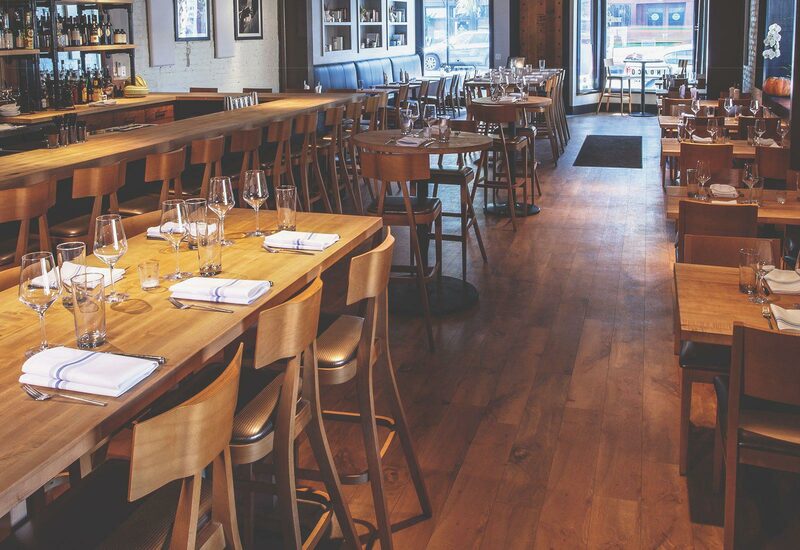 Noise is cited as a top complaint by restaurant-goers nationally—more annoying than bad service or high prices. 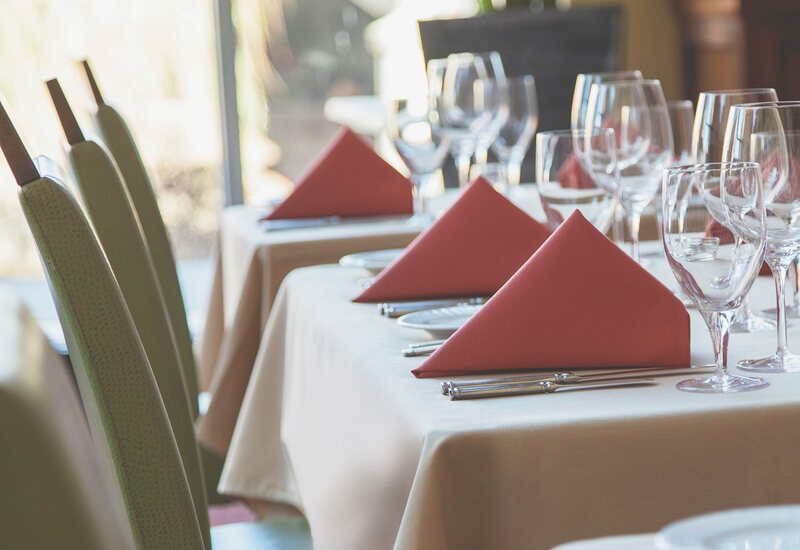 82% of U.S. restaurant-goers associate tables set with cloth with a better restaurant experience. 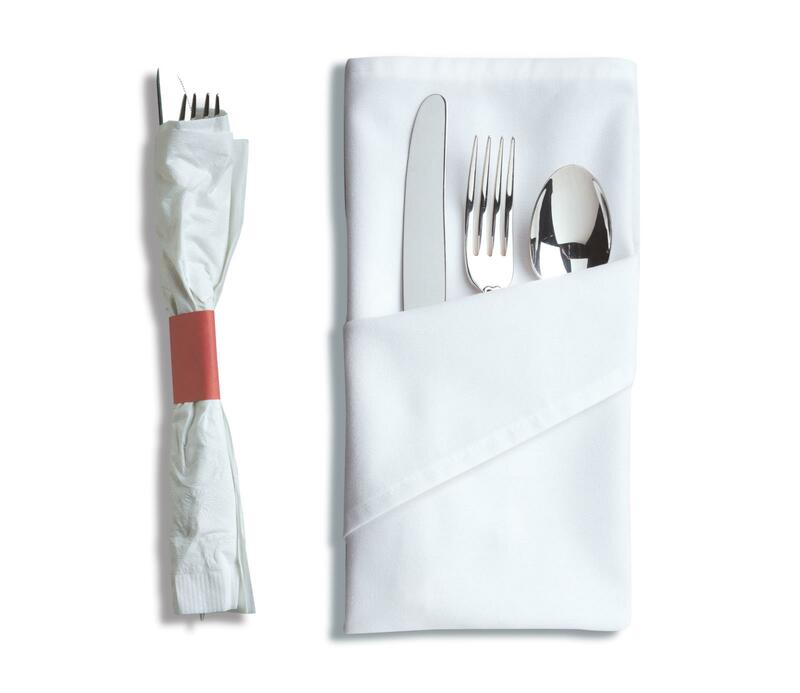 U.S. restaurant patrons use 3.4 paper napkins per meal, compared to one reusable cloth napkin. 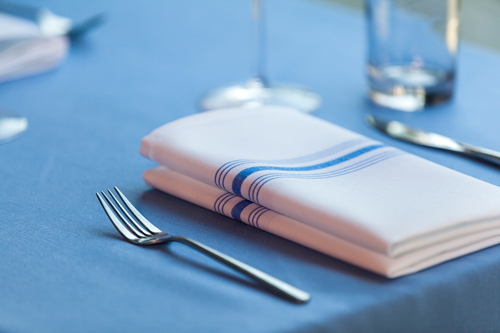 Cloth napkins = Less landfill waste! 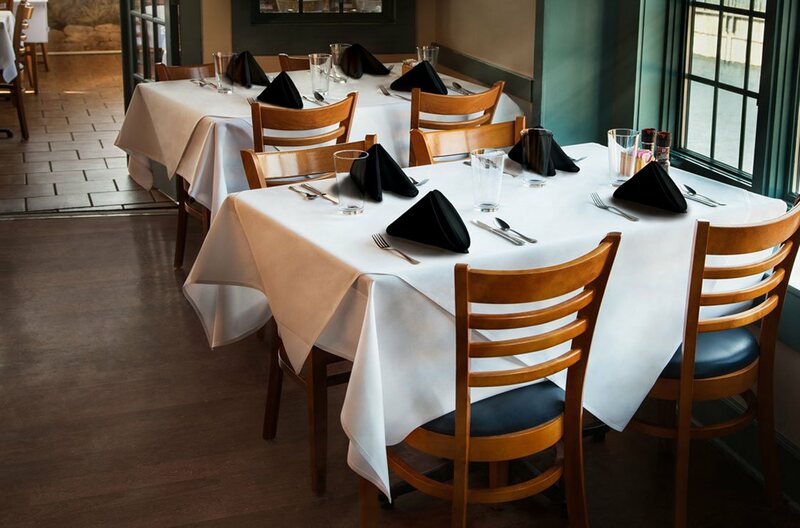 Adding linens to bare tables was a quick fix but the biggest surprise to me has been that business has increased and the cost of the linen hasn't affected me at all. We've decided to stay with linens from now on. We are in the business of creating experiences, so every step is important to us. 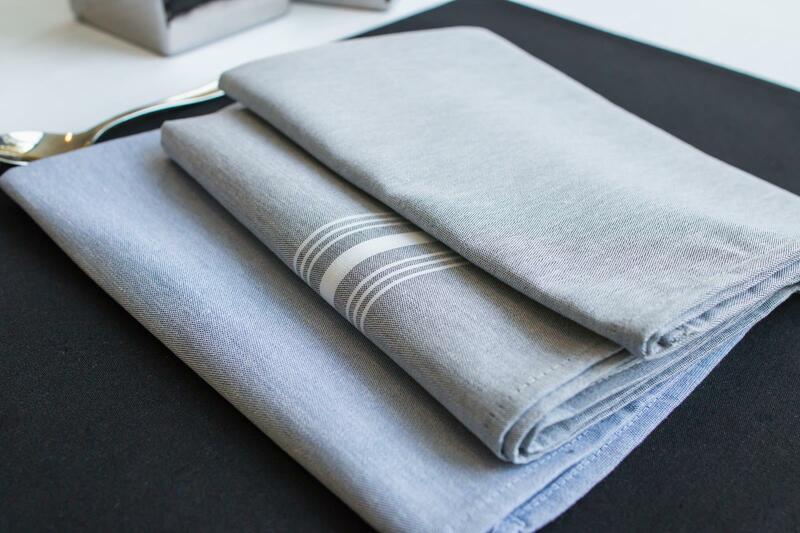 We actually had customers asking us how they could get the stripe napkins because they were so impressed that they wanted them for home use. We use Signature® on our tables at High Cotton because it is consistent and made in the USA, which is meaningful to us. Having a fully dressed table helps us convey the ambience we wish to project to our customers.